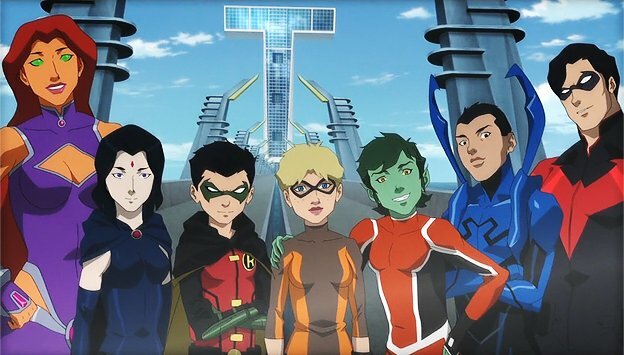 Blog TEEN TITANS: JUDAS CONTRACT REVIEW! TEEN TITANS: JUDAS CONTRACT REVIEW! Nice review by World’s Finest!